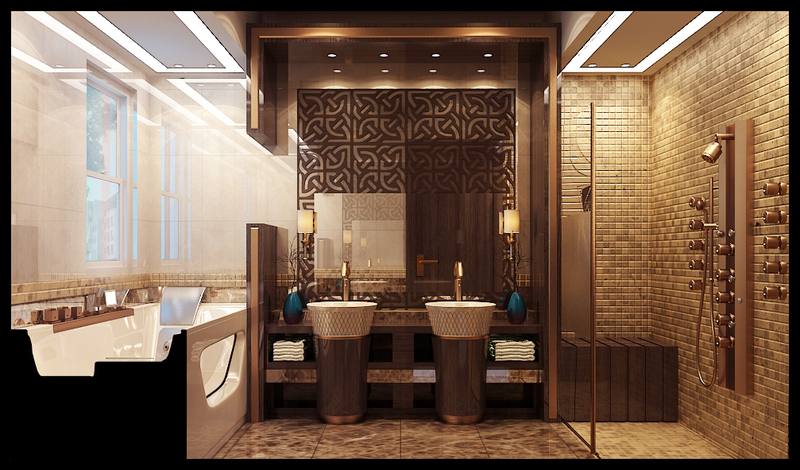 During the design process, the vision of the dream bathroom develops into an harmonious work that combines architecture, materials, lighting, and bathroom products. 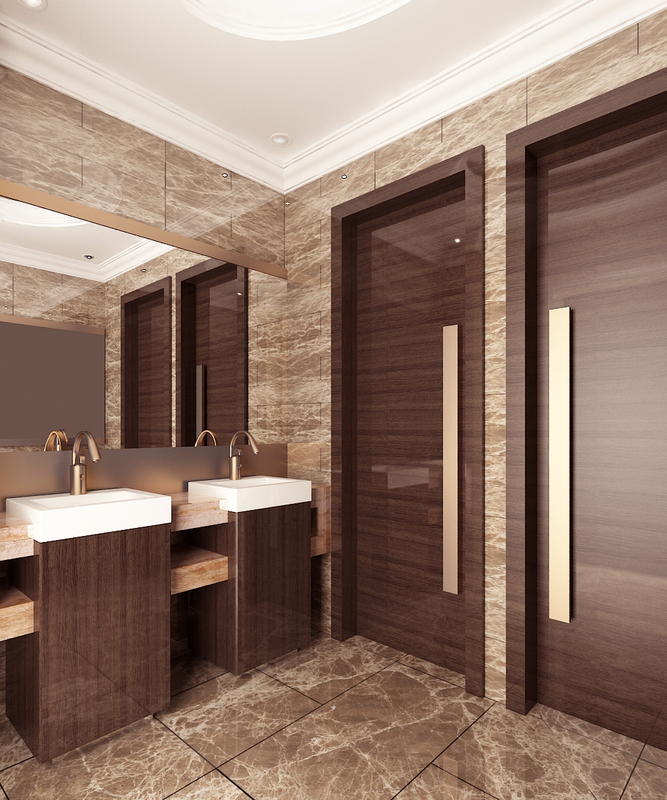 When planning your bathroom makeover it is important first to determine your personal style. Knowing your style will help you pinpoint which faucets, colors, flooring, cabinetry and accessories to incorporate in your new bathroom. Often thought of as comforting and classic, traditional styled rooms feature warm, dark woods, and sometimes have intricate carvings, offering a classic English and European feel. Traditional designs generally use a mix of vertical lines with more restful horizontal lines, and fabrics usually consist of rich- textured floral, understated striping or solid colors. Familiar and inviting to friends and family, transitional design cannot be defined by a single archetype. The combination of natural wood finishes with smooth brushed metals is a staple of transitional design, and fabric choice ranging from geometric and graphic patterns to classic. Modern style offers an uncluttered, simplistic and welcoming feel to any room. It incorporates uncomplicated, simple color palettes and tone-on-tone color scheme to allow objects in the design to pop out. The most recognizable characteristics of this style are strong geometric shapes ,asymmetry, clean lines, metal accents in stainless steel and chrome, LED Lighting. Eclectic design combines modern, traditional and casual elements for a style that’s all your own. It brings together colors, patterns, finished and shapes that relate to each other, but don’t perfectly match- creating a unique and inviting atmosphere. Incorporate into the design unique pieces, mixing fabrics and textiles, combination of traditional and sleek surfaces, antique and modern accessories, traditional & modern elements. 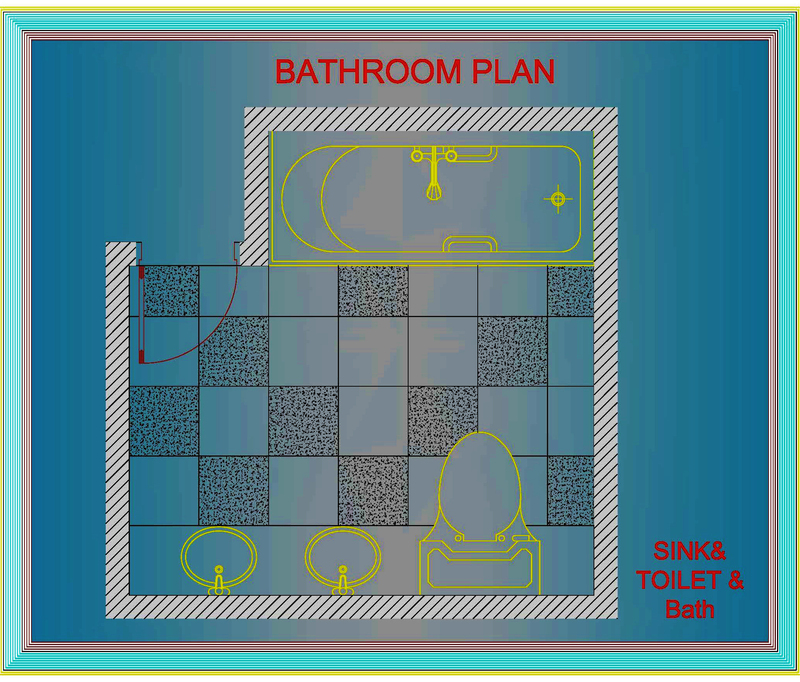 Typically a small space outfitted only with a sink and toilet. 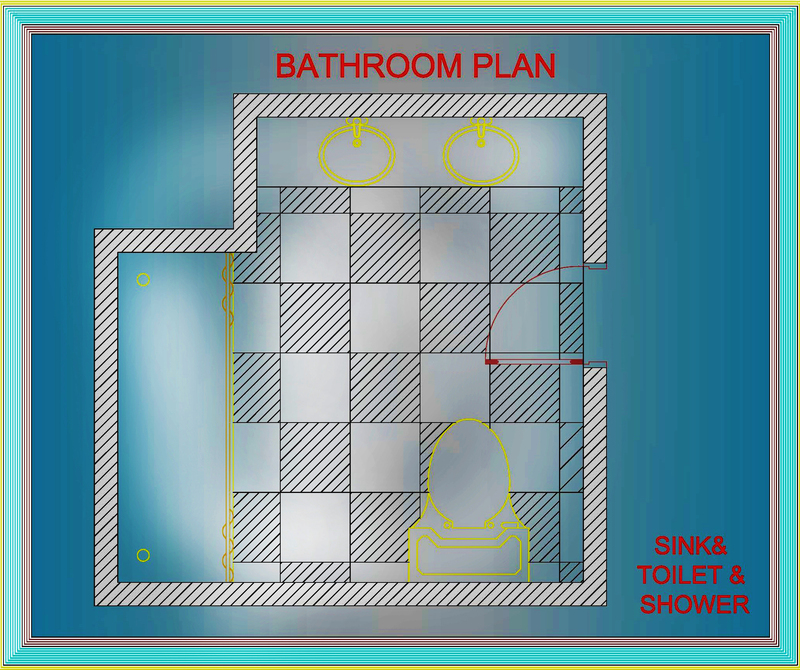 It is called “a powder room” and it is located near the front entry or another public area. Light tones and colors help give the appearance of the space. 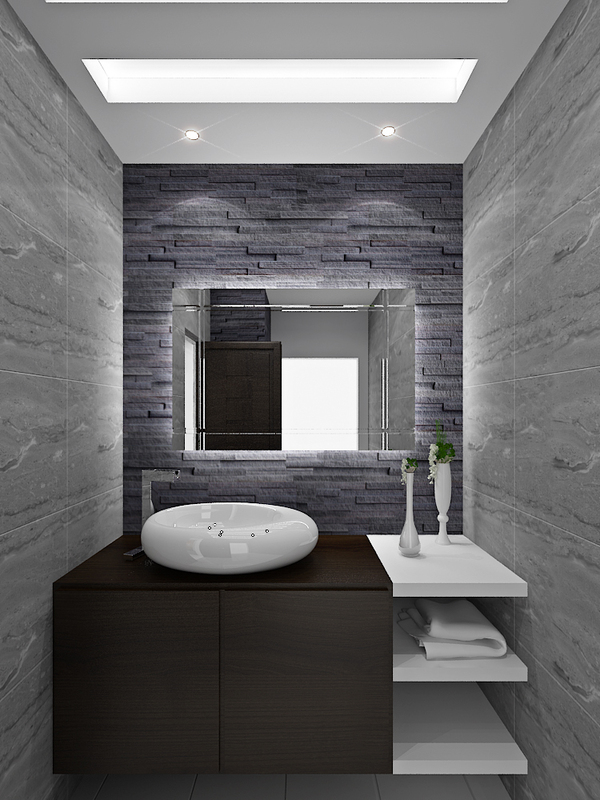 Large format tiles of the floors and walls can create a visual effect. Floating vanities and toilets keep the line of the tiles unbroken, creating a perception of space. A bath that does not include a bathtub, but does have a shower and it is considered an ideal second bath. Corner shower enclosures will fit better in smaller areas, which Bi-fold and in-slide doors allows access without obstructing the rest of the room. 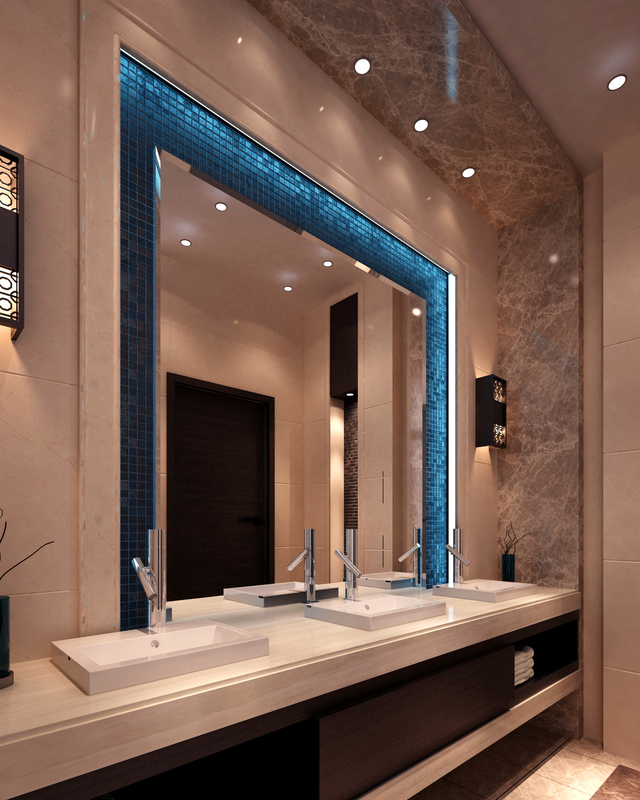 A lighted, mirrored shaving niche is a good addition in your shower stall. 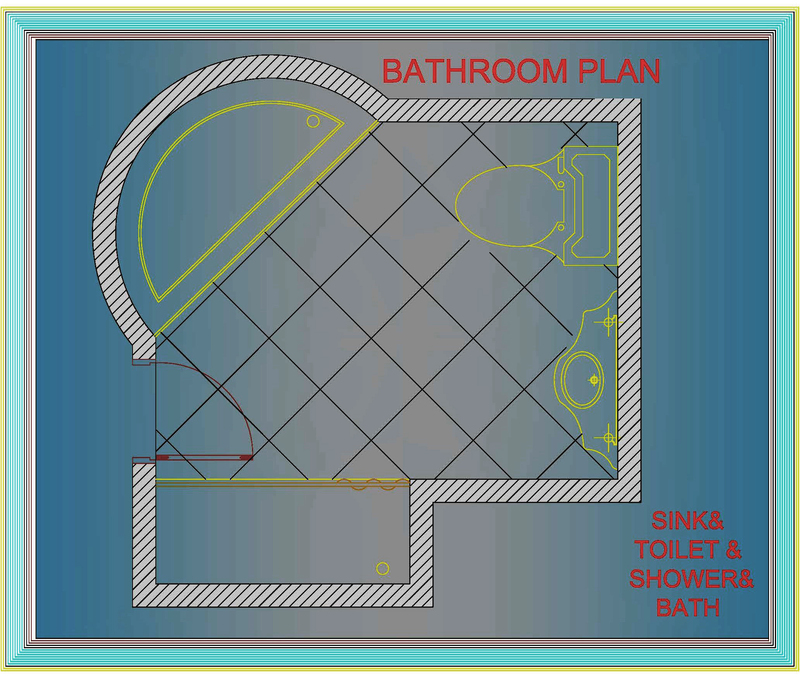 Type of bath that is often located off the hall serving adjacent bedrooms, and is big enough to accommodate a bathtub. Bigger isn’t always the best option. 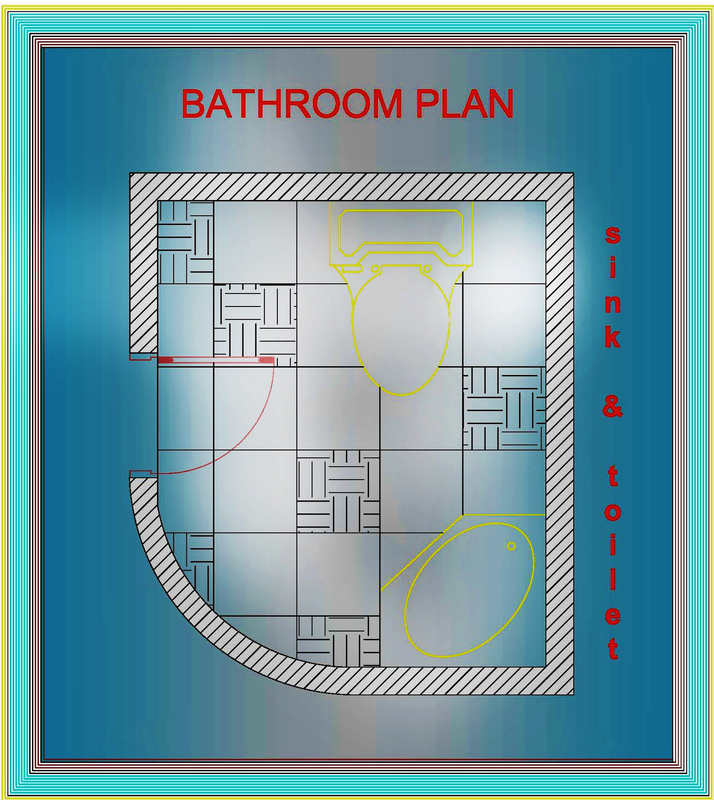 When buying a bathtub, try it and see if it is adequate, then consider the space you’ll be installing it. Use only tempered or safety glass for all glass doors and partitions. Use a tall storage cabinet into the wall by taking advantage of the space. This will maximize storage while saving floor space. Invest in high quality materials and comfortable accessories as renovations are expensive and involve a lot of work. 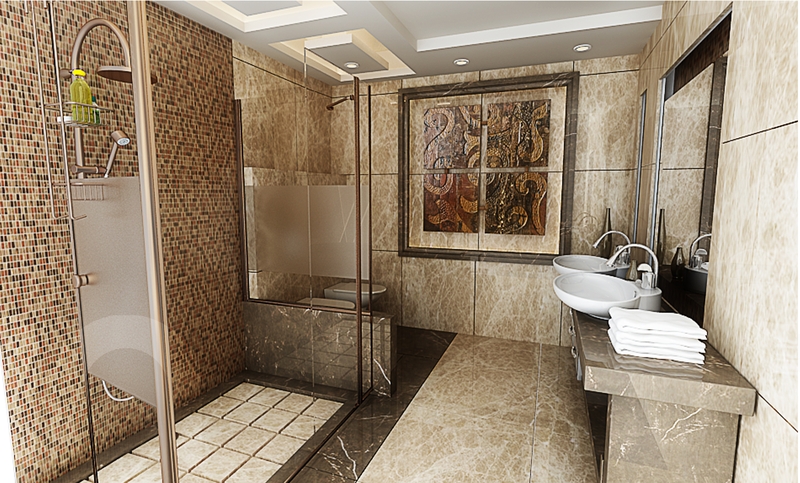 The master bath is part of the master suite and is intended for private use of the bedroom occupants. 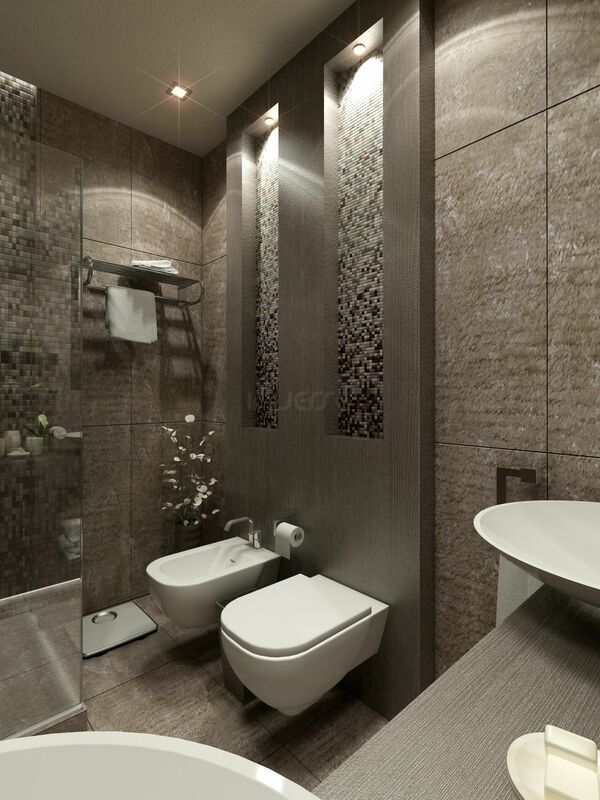 Partitions can be used to define areas within the bath, such as toilet area and the shower area. A bath with multiple users can have a vanity with two sinks or separate bathroom vanities for more space and flexibility.